Concept cars don’t come any cooler than the Pininfarina Sergio Concept. The radical sports car was introduced at the 2013 Geneva Motor Show and the incredible reception it received immediately gave rise to reports that Pininfarina was contemplating on building a limited number of models. 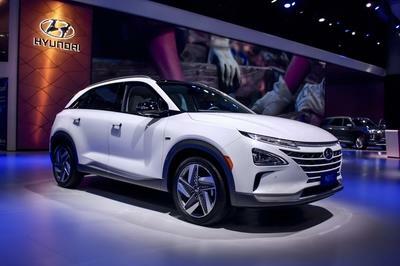 Those reports laid dormant for a while but now it looks like the Sergio Concept will indeed make it to production. TheSupercarkids reported that a production model is currently in the works. There’s even an alleged rendering of the final production version of the Sergio Concept, completed with windows and an actual windscreen. The Sergio Concept originally created a stir because it lacked both side windows and the front windscreen - rather important equipment for even the most basic vehicular transportation. 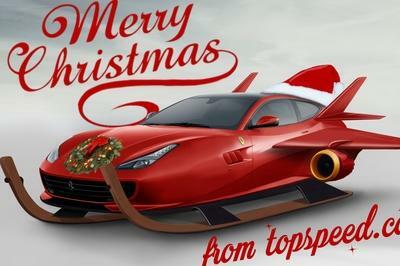 The rendering shows a more complete design that actually looks like it was based on the 458 Italia. There are no indications that Ferrari and Pininfarina are planning to work together, but the resemblance is pretty striking. 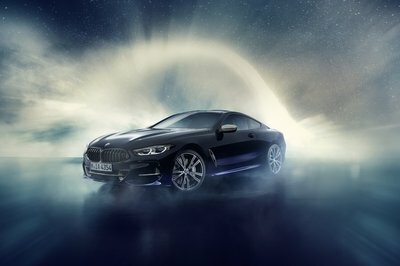 Engine specifications are still being kept under wraps, but the concept version did come with a 4.5-liter V-8 engine that produces 562 horsepower. That’s similar to what the 458 IItalia has under its hood. Put those numbers to use and the Sergio Concept can hit 62 mph in just 3.4 seconds with a top speed of 198 mph. Should a limited-run production version come to fruition, expect the price tag to reach somewhere close to $2 million. 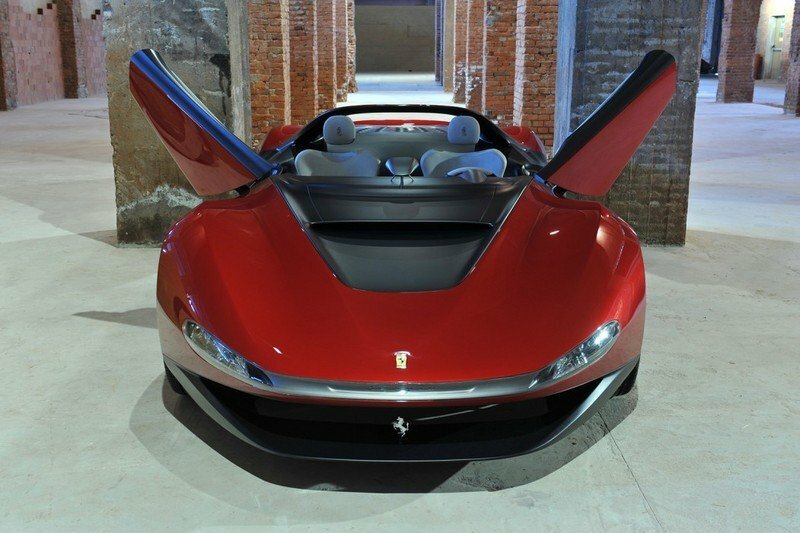 Click past the jump to read more about the Pininfarina Sergio. It’s rare that a concept car makes it to production. It’s even rarer these days that a concept car built by Pininfarina is turned into a limited edition model by Ferrari. But that could become a reality if Maranello gives its thumbs up on building six models of the Sergio Concept. I personally can’t wait to see what it looks like. The rendering is sweet to look at, but it still lacks a little bit of the radical characteristics that made the concept version so special. Believe it or not, but the Pininfarina Sergio Concept came to life in just four and a half months before making its debut at the 2013 Geneva Motor Show. That’s a remarkable time frame given the technology that was put into the supercar. As a tribute model to the late Sergio Pininfarina, the Sergio Concept came with revolutionary custom bodywork that had no windows and more importantly, no windshield. It also didn’t have a traditional-looking front section, although a case can be made that it made the concept look more unique. The Sergio Concept was also powered by a 4.5-liter V-8 engine that produces 562 horsepower. Put those numbers to use and the Sergio Concept can hit 62 mph in just 3.4 seconds with a top speed of 198 mph.